Number 1 for pursuits in the world of Equine, Skiing shooting and anything outdoors. 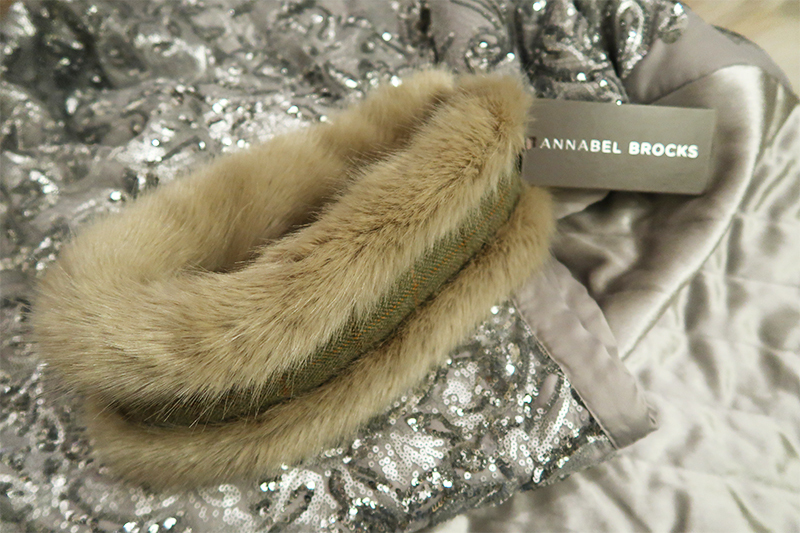 I have been eyeing up Annabel's head warmers for a while... And I'm happy to say they are just as beautiful in person. Her faux fur is amazing, one of the best I own! I first discovered her clothing when I was researching my 'Country Capes' blog post (Click HERE if if you missed it). Winter is still looming isnt it, but... dark and dreary January is over, hooray. Having said that I'm still wearing my coat, a scarf and hats most days. 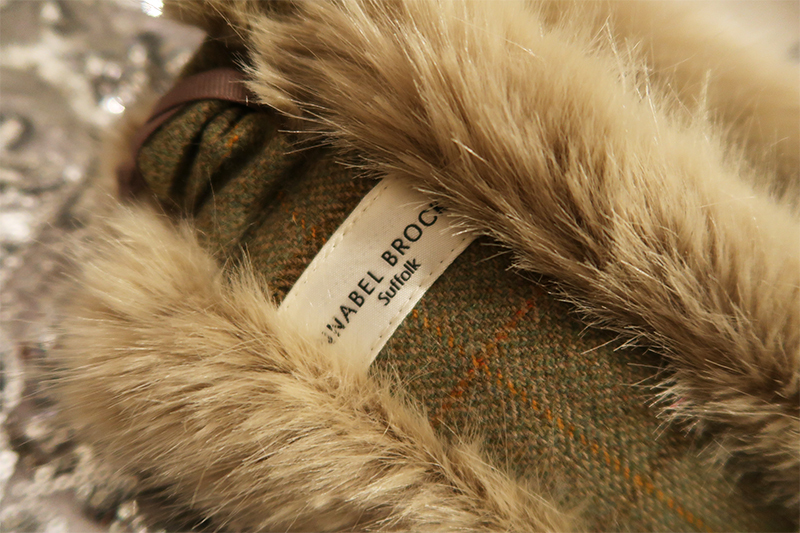 "Inspiring British Fashion Luxury Faux Fur combined with the finest fabrics"
It matches my Joules Field Coat superbly! 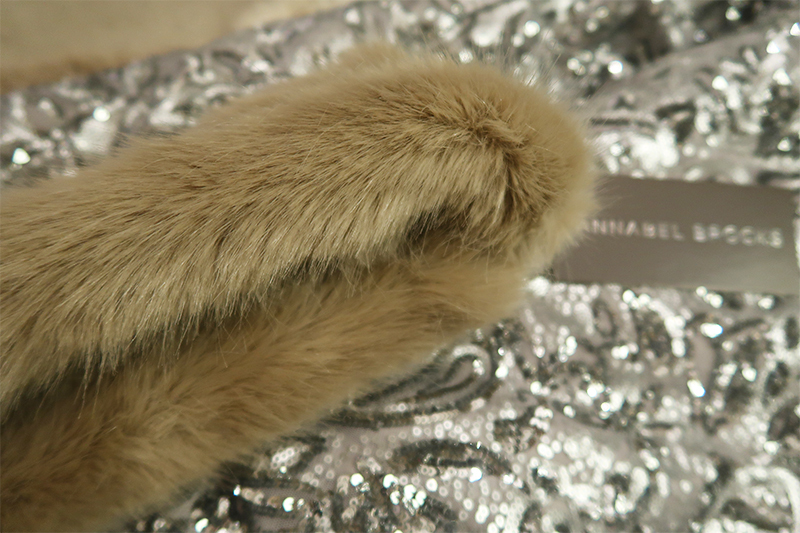 "Her faux fur is amazing..."
It is such a great size, it's almost a hat. It makes a bold statement. The head warmer has an elasticated strap at the back. 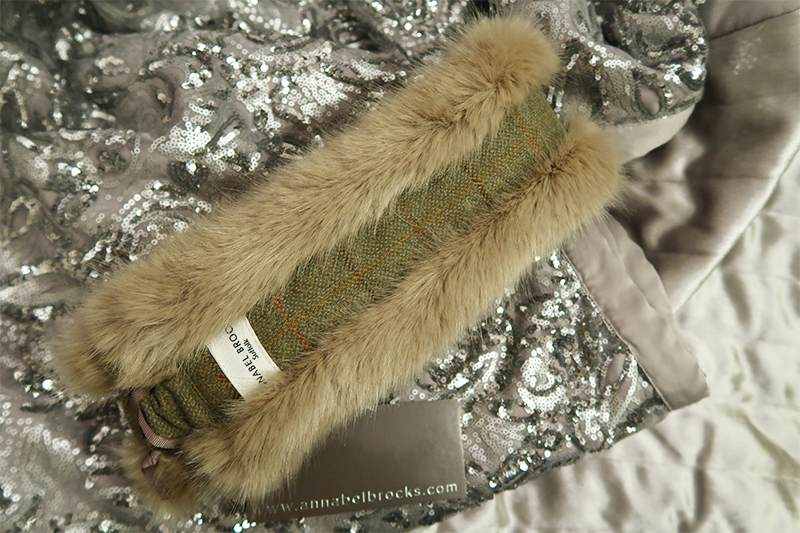 This is made from the same material as the tweed so it is not noticeable. 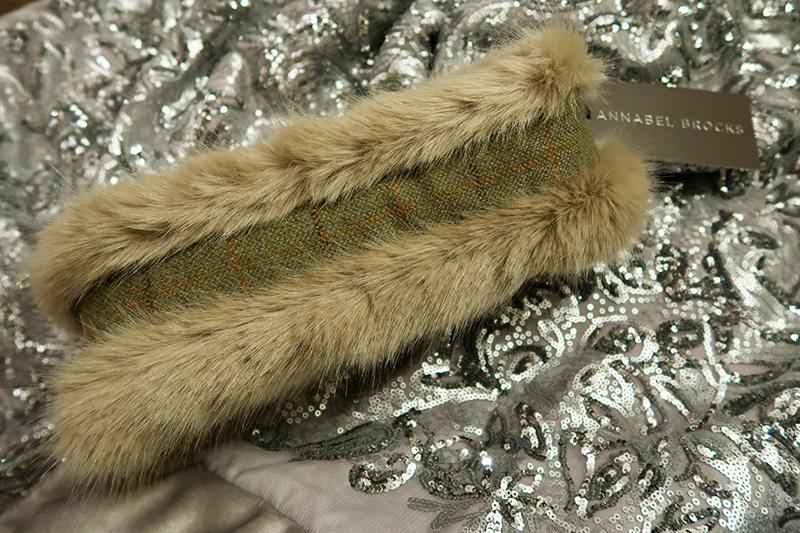 Tweed and fur is such a winning combo. 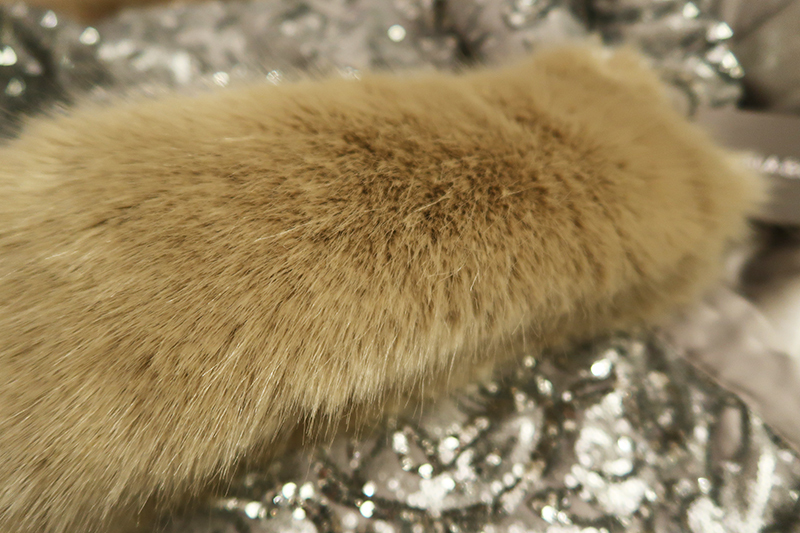 The faux fur is so brilliant, it could pass as real fur. The design is beautiful and what's brilliant is... it's reversible! So if you're not feeling your, tweedy self just roll it round to the all fur side and be on your way. 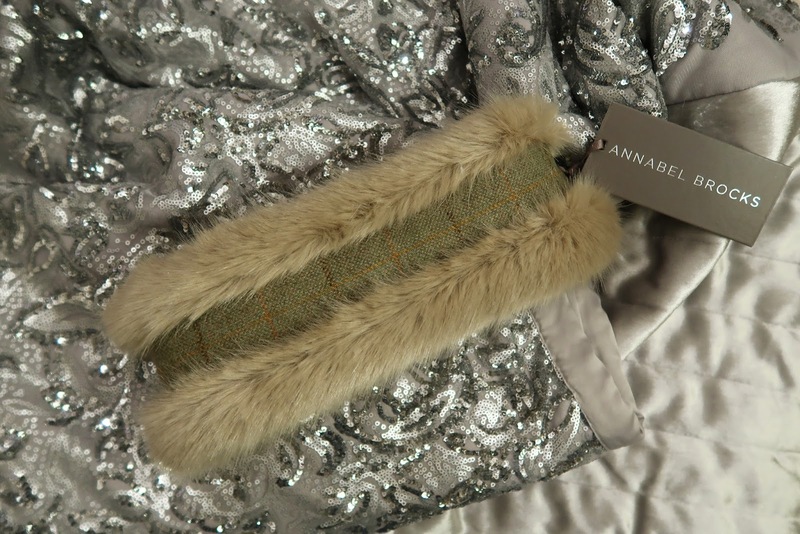 This is a fantastic design aspect because this means you can mix and match it with many outfits, not just country wear. I feel really glamorous when wearing my new head warmer. Winter can drag you down, especially when the weather is drab and dull. 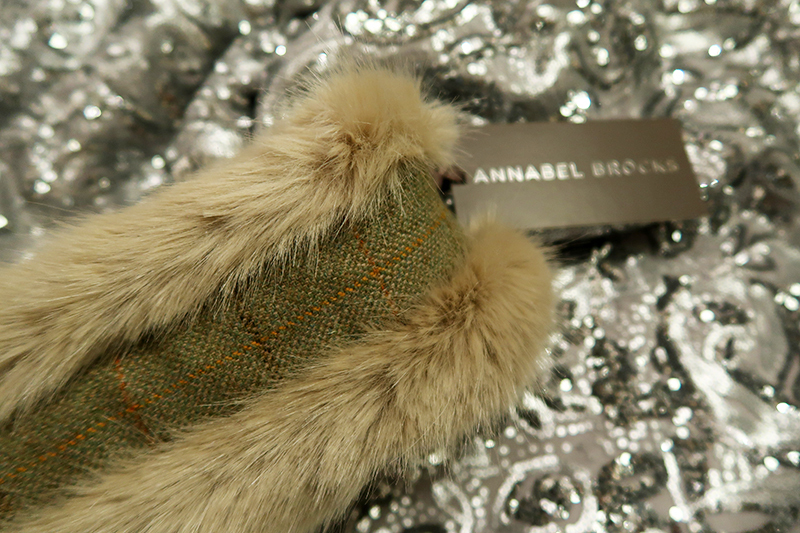 Gorgeous cosy accessories like Annabel's headwarmers really do make winter much more pleasant. 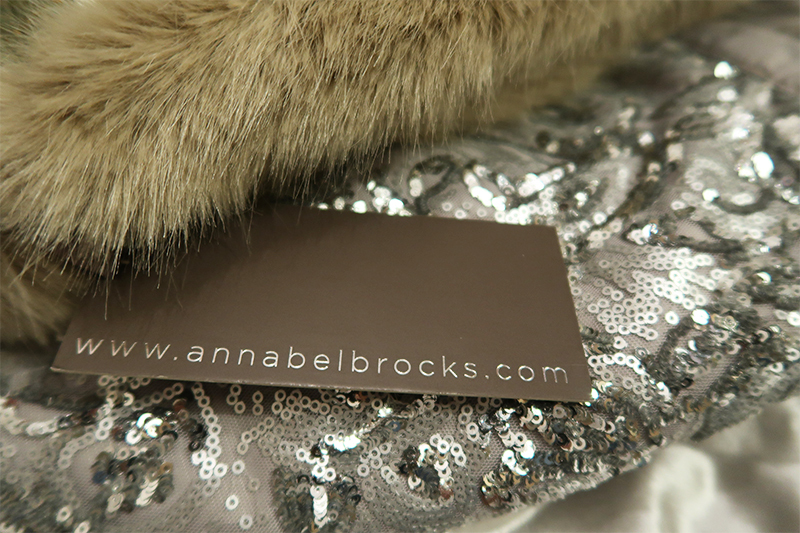 Annabel Brocks has made me feel really glamorous when wearing her head warmer! It looks great and keeps you warm too - perfect! I want the whole collection now! Who's with me?